We can custom engrave your caps! Choose from a variety of designs, have your name or initials engraved, or even send us your signature or original art work! 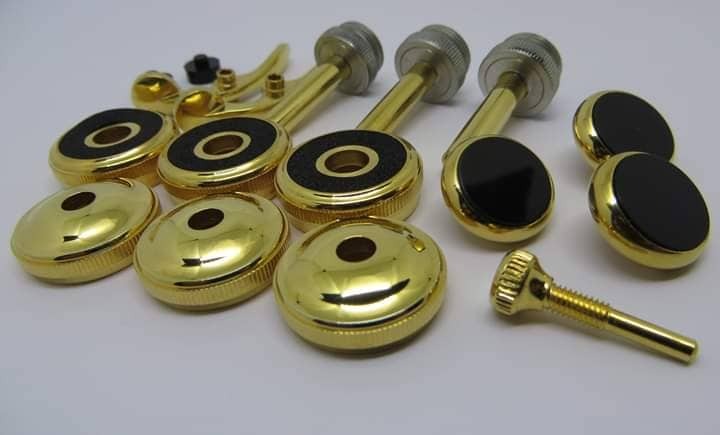 Hex Caps for Schilke horns from Noteworthy Music Products are designed for players that want the highest slotting and projection from their horn.